Delgado Law Group, PLC is a full service business law firm located in Phoenix, Arizona. 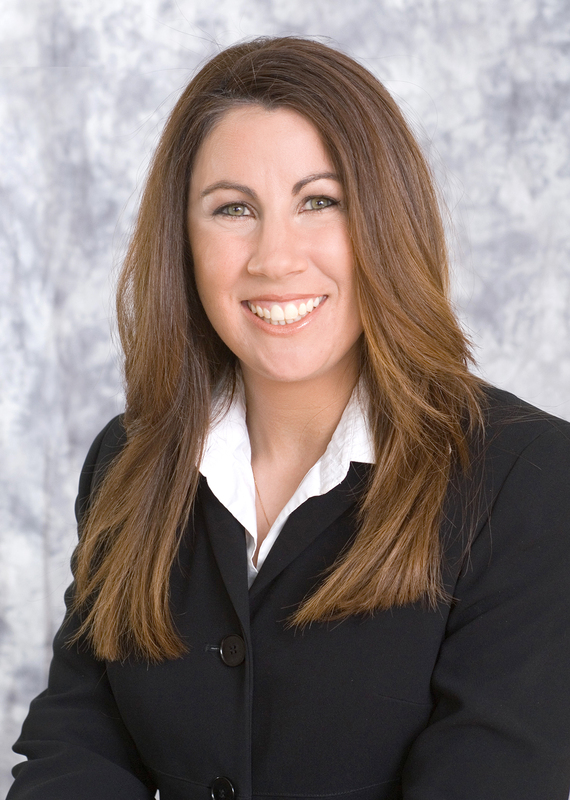 Jennifer Delgado focuses her practice exclusively in the area of business law. Ms. Delgado represents and advises individuals, small, and medium-sized businesses as to business entity structure, corporate formation, compliance matters and day to day operations, including labor and employment issues. Ms. Delgado also provides assistance in drafting and negotiating contracts and agreements, including buy sell agreements, non-compete agreements and mergers and acquisitions. Ms. Delgado received her undergraduate degree with honors from the University of Massachusetts at Amherst in 1996, and her law degree from Boston College Law School in 2000. She is a member of the Business Law Section of the Arizona State Bar and is licensed to practice before the Arizona Supreme Court, the U.S. District Court for the District of Arizona and the U.S. Court of Appeals for the Ninth Circuit. Prior to starting her own law firm in 2005, Ms. Delgado received extensive experience in business law as an associate at Gallagher & Kennedy, P.A., one of the largest law firms in Phoenix. Ms. Delgado currently serves on the Board of Directors of the Roosevelt Row Community Development Corporation. She is also active in Local First Arizona, a non-profit organization that supports local, independent businesses. .
© 2010 Delgado Law Group, PLC. All Rights Reserved.